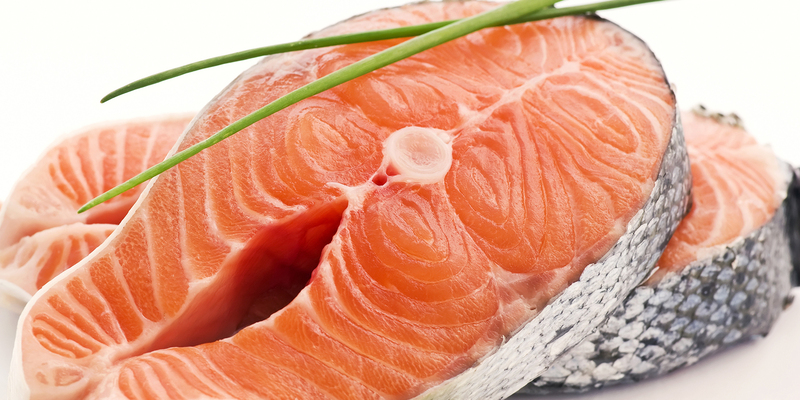 Seafood Depot Inc. is a fresh and frozen fish and seafood retailer. We work hard to bring the largest assortment of fresh and frozen seafood products to our customers from all over the world. We also offer a unique variety of specialty imported groceries, housewares and giftware. Quality, Variety and Service at the Best Price is the foundation of which Seafood Depot has been established on and continues to pursue.